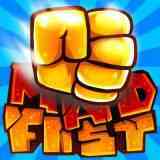 MADFIST, a super fun addictive game. This is the best time-killer ever. This is the HD version of MADFIST, we also have an other version: MADFIST Retro. With this easy to understand game we sincerely hope that you like this game as we do. You have to score as many points as possible. You can reach this by hitting the little targets which are shown in a split second when you have to decide to strike with the MADFIST. 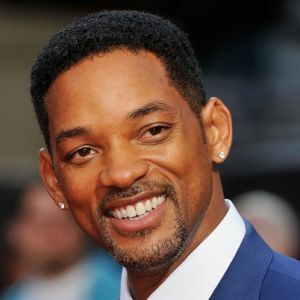 You will try it over and over again. Guaranteed. This game is already available in the mobile app stores. Use mouse click or any keyboard button. Awesome Game! Had real fun playing this game.